Home › Our Blog › Blog › How to Develop OCR Scanner Mobile Application? 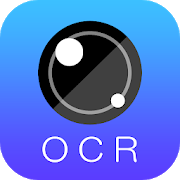 OCR scanner helps to change your smart phone into a scanner. OCR scanner stands for optical character recognition scanner. 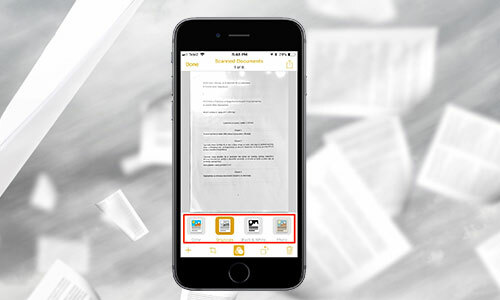 It can convert documents from your phone camera into the text documents you can understand. Generally, the machinery that can scan the documents that are needed to be saved as soft copies cannot be ported. But with the OCR scanner mobile application, you can convert your mobile phone as the scanner for important documents whenever you need. 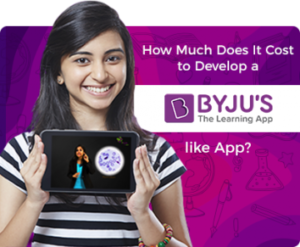 Scanner mobile app development became easier with training software and tools. 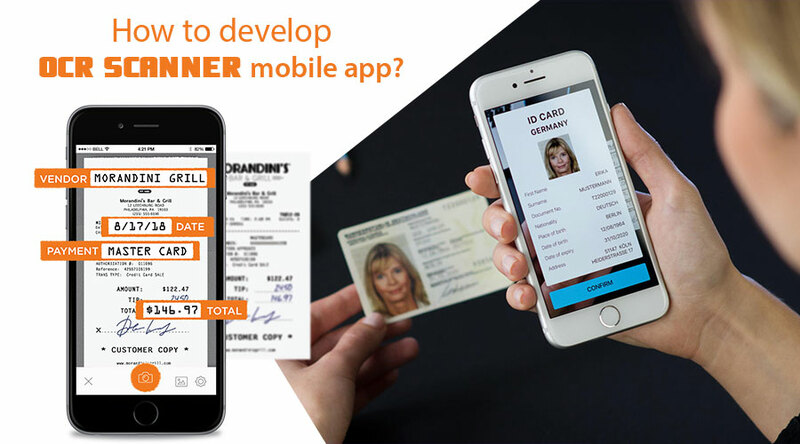 OCR scanner app developer will help you to come out of tough situations when you lose or forget your important business or property documents. These applications are helpful to convert bills, warranty cards, and important documents to text format and these can be saved and printed in word format. You can convert hard copy books or records into digital format and then reproduce them into your desired format. Scanner App development company converts image files and documents into word format easily to print or read at any place and by using mobile, laptop, or tablet. Optical character recognition means converting images and words into characters instantly. 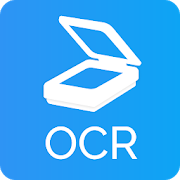 You can save, store, edit, process, or translate the documents or files whenever you need using OCR scanner mobile application. A business needs regular updation of documents. This process becomes easier when you have scanner mobile app developer with you since it works as OCR scanner and helps to process and save important documents without much typing or other risks. Some scanners convert speech text into word format or text format easily. OCR is the best and affordable way to convert physical documents into digital documents since there are many mobile applications that support this functionality through IOS and Android applications. 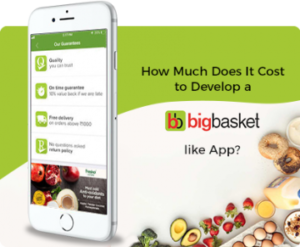 Cost to develop scanner App may differ but the features will be worth of the price. There are numerous benefits with this applications and the laptops and tablets can be easily integrated with the workflow and the manual process will be reduced to maximum levels with these OCR scanner mobile applications. Signing the documents will be easier with these apps as well. You can sign the documents instantly using these apps without the need of sending hard copies of documents in a mail or through physical means of transport. It saves a lot of time and effort in fact. Generally, there are two users for this kind of scanner mobile applications. ● User who creates, manages, shares, and converts the files. ● Admin or the back-end user who manages the users and features of the mobile OCR application. Register: The users need to register using this feature by discoursing their email id and other details. They can use their social networking accounts for this purpose also. Login: After registration, they can login into the application using this section. The users can convert the format of documents into image, text, or pdf using this section. They can scan the document using phone or tablet or laptop using this feature. ● The users can save their documents in multiple formats using this feature. ● Conversion of OCR/text/pdf files can become easier with this application. ● Real time detection of files will be easier with this application. The genuinty of documents can be detected easily with this application with the help of advanced security features. ● You can edit, convert the documents into multiple formats and languages and also convert the files into different output formats. ● You can save, edit, manage, and get necessary notifications using this application. ● Login feature supports the admin to login to the app. ● The admins can monitor the functioning of the application using this feature. ● The admins can convert the files, monitor and control the filters and sharing easily using the respective features. ● Sharing management feature supports the admin to manage who can share the necessary information and content in the application. ● Real time reports of the functioning of the application, conversion of documents, and most used formats and files can be known using real-time analytics feature. PDF OCR Scanner: This type of scanner application supports conversion of text files into pdf files. This is a free app. This application is supported in android phones. 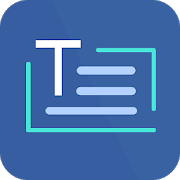 Multiple page documents can be supported in this application. Online OCR: Online OCR application is easy to use and Spanish, Chinese, and French languages are supported in this application. You can select and upload a file upto 5MB for free. There will be charges based on length and format of the documents in this application. You can save Word, PowerPoint, and Excel files using this application. Omnipage Standard 18: This is not a free application but can scan and print multiple format documents. This is a top application that got reputation as Gold award winner. It can print each new file in the format, layout, and color of the original document. 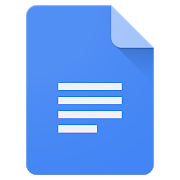 Google Docs: This application supports individual processing of files and images. The scanning and download of png, gif, and jpg files will be the same as the original using this scanner. It supports scanning of documents in the mobile camera or tablet into Google Drive using the original lay out. This one supports many languages like Zulu and Yiddish. Scanner app development cost varies according to the requirements of users. 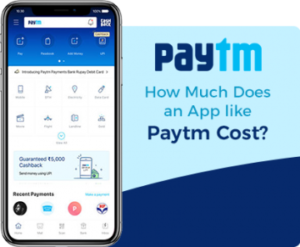 The single platform application with basic features might cost from $5000 to $7000 with the help of reputed and experienced Scanner App Development Company.